Use this ‘Event Budget’ to track estimated and actual expenses and income for your event. 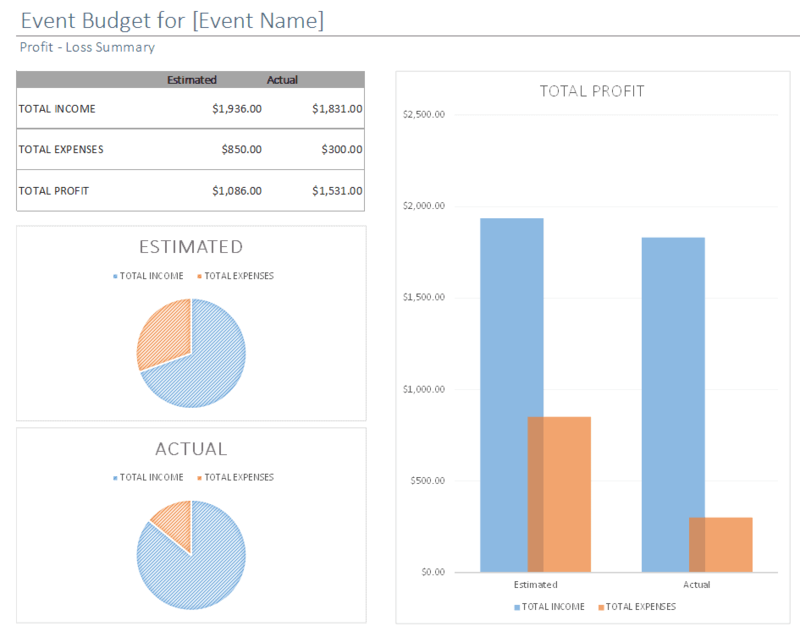 Track estimated and actual expenses and income for your event and get a visual representation against your budgeted amounts with this Event Budget Excel template. 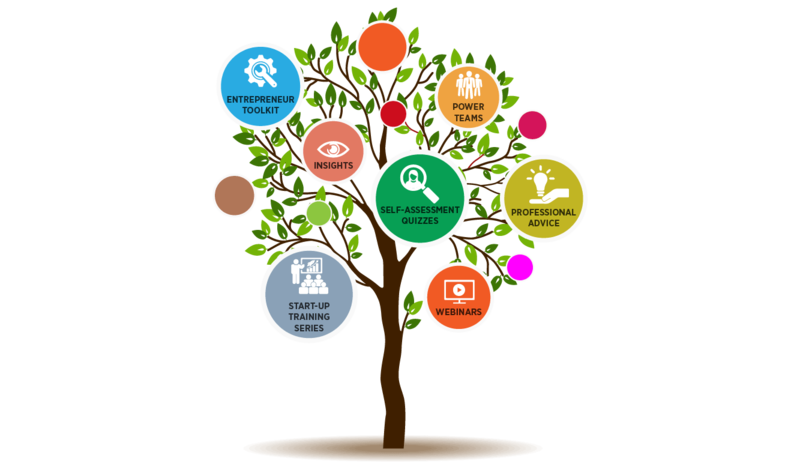 …with this Event Budget Excel template you will be adding an essential tool to help you keep track of your expenses, manage your cash flow and keep your business cash positive. …to track estimated and actual expenses and income for your event. Ready for you to start using right away!